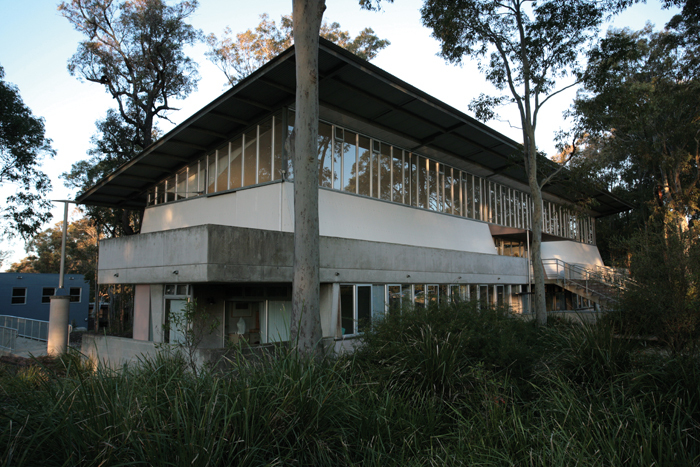 The University Gallery is an award winning building designed by renowned architect and University graduate Peter Stutchbury. 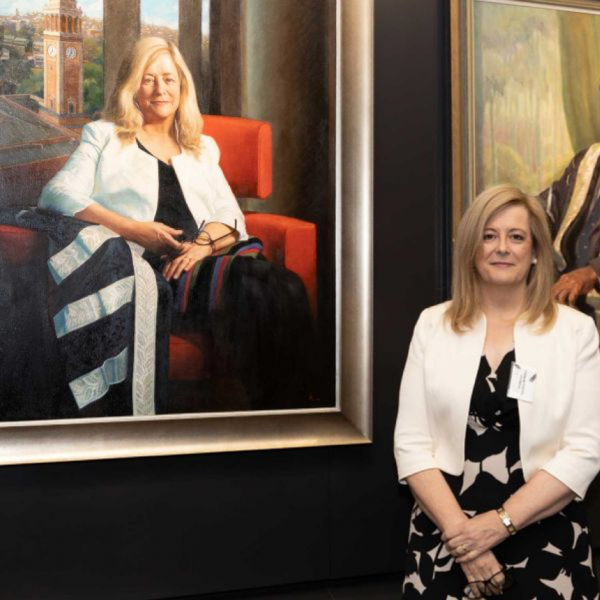 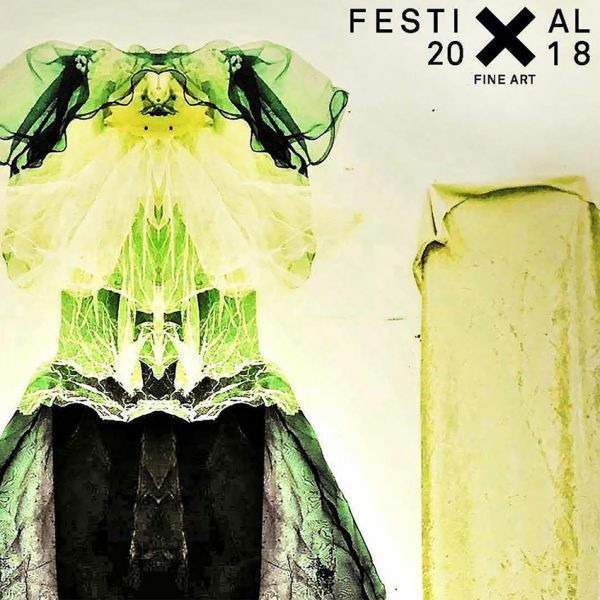 The University Gallery is a dynamic cultural and educational hub that presents access to curated exhibitions and touring shows, promoting contemporary artwork, communities and disciplines that engage, inspire and stimulate. 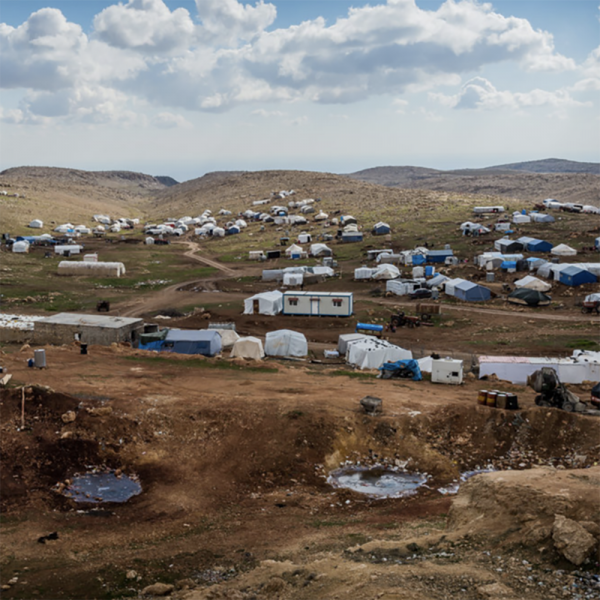 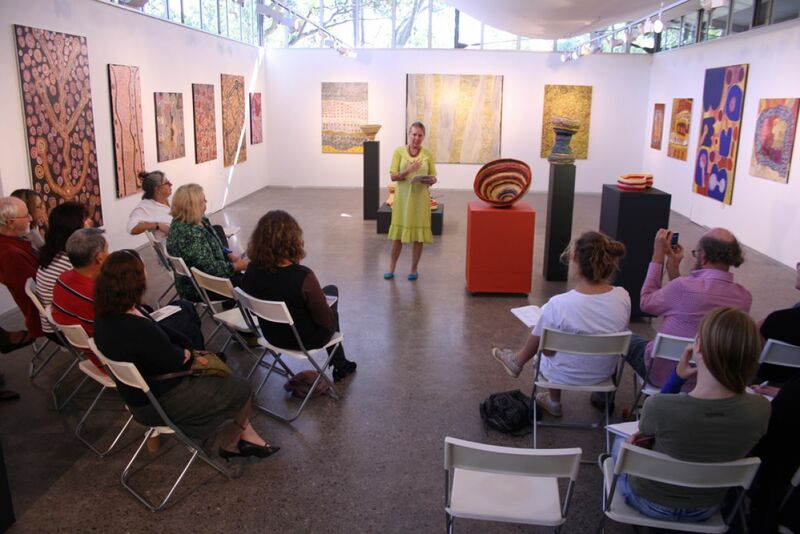 We value engagement and debate and welcome the public to attend our exhibitions, public programs and launches. 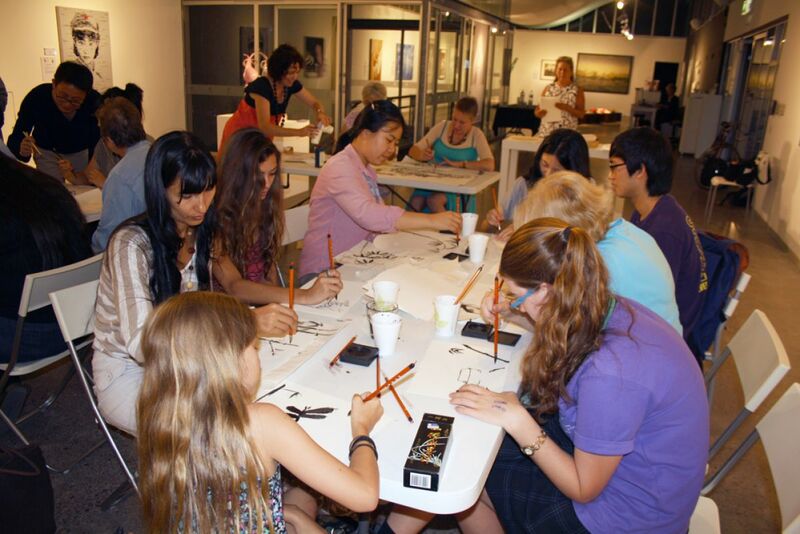 Chinese watercolour workshop with visiting artists Lv Peng and Hang Chunhui in March 2012, held in conjunction with the "Two Generations" exhibition from the Red Gate Gallery in Beijing. 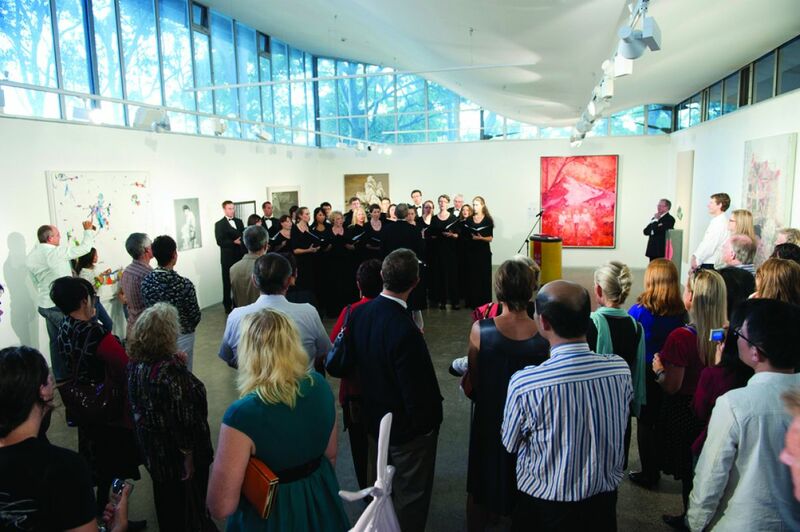 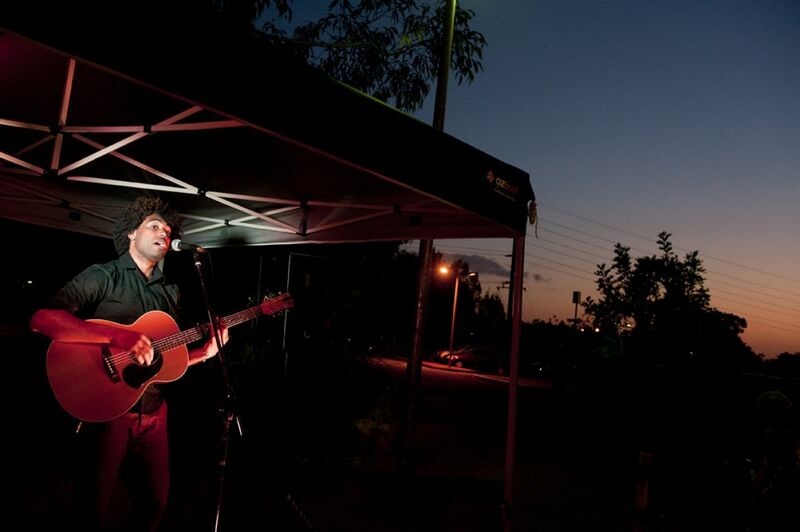 Entertainment on the opening night of the "Wollotuka Acquisitive Art Prize", September 2012. 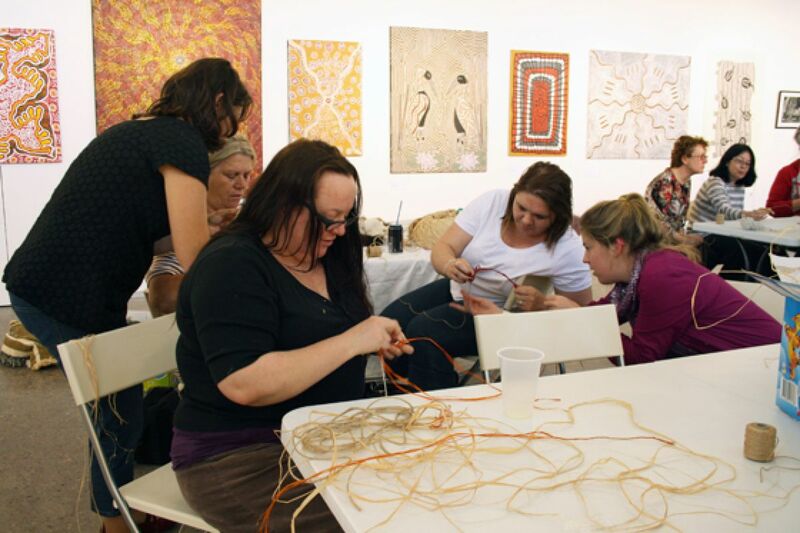 Participants at the indigenous weaving workshop with Sherie Johnson from Speaking in Colour, held in conjunction with the WAAP 2012 exhibition, September 2012. 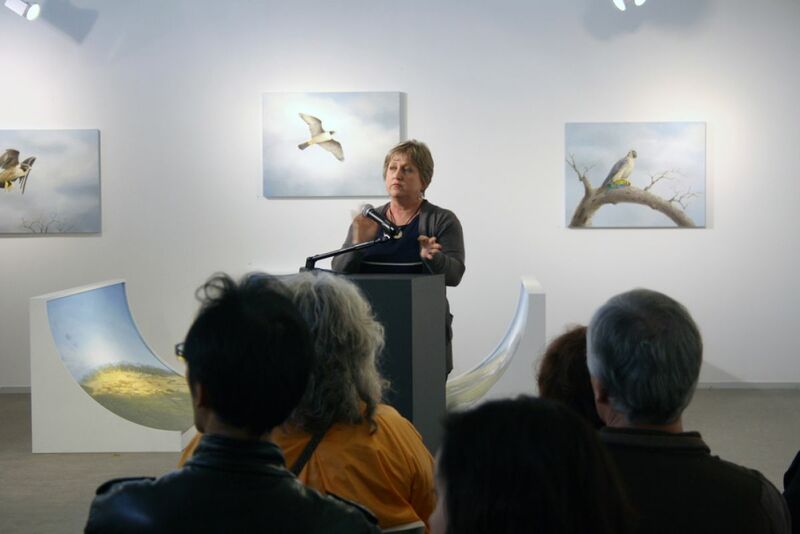 Prue Sailer giving an artist talk in conjunction with her PhD exhibition "Wild Visions", May 2013. 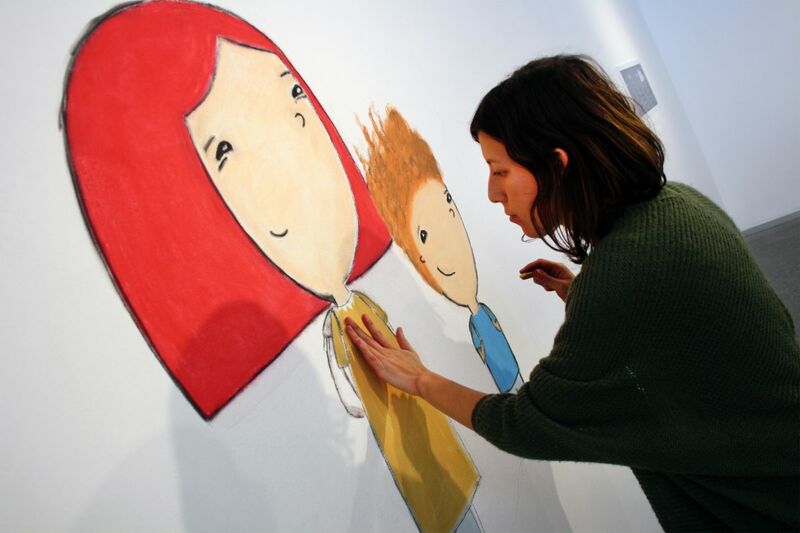 Illustrator Kiara Mucci working on the gallery wall for the exhibition and book launch of "Hope", June 2013. 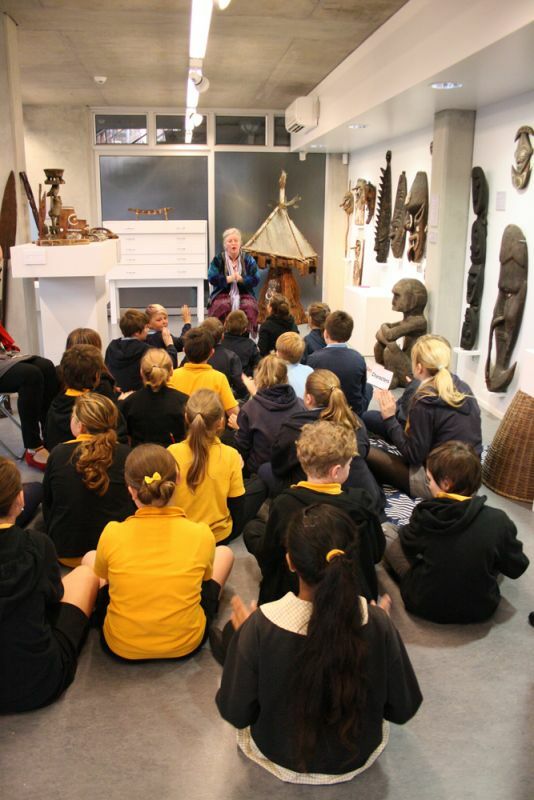 A primary school class group activity in the Museum during the launch of the children's book "Hope", June 2013.